Although elephant yams are not that great looking they taste amazing if you turn them to great recipes. This Yam roast is one such which is Amma's signature dish, I love this so so much that I have constant requests for her to make it. It took such a long time for this recipe to get featured here the reason being I wanted her to make it so that I can blog about it. 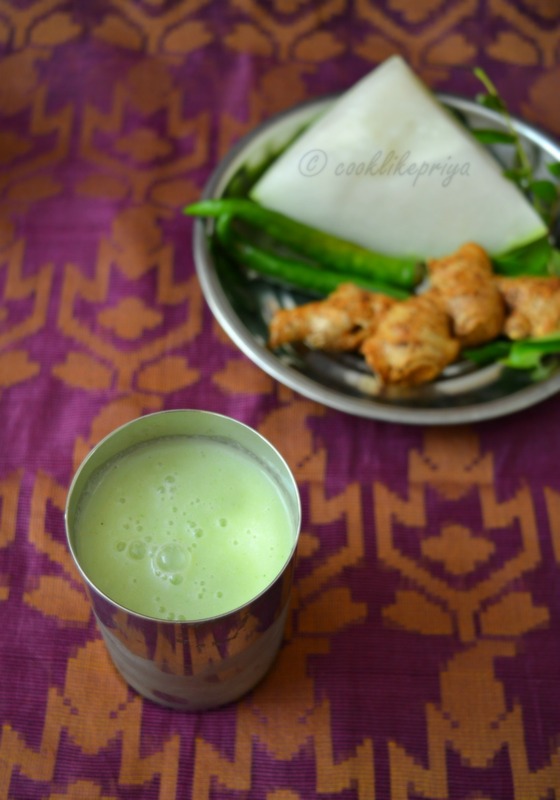 Amma has been patient with me and never refuses to share her recipes and time so that I can blog about them. Elephant Yams are known for their health benefits especially for women. Although they are carbohydrates they are rich in protein, lower cholesterol, asthma, lower blood sugar, abdominal pain, cramps, for healthy female reproductive system, balance hormones in women and antioxidant rich. If you are reading this and never tried yam I urge you to have this vegetable just for the health benefits it offers. 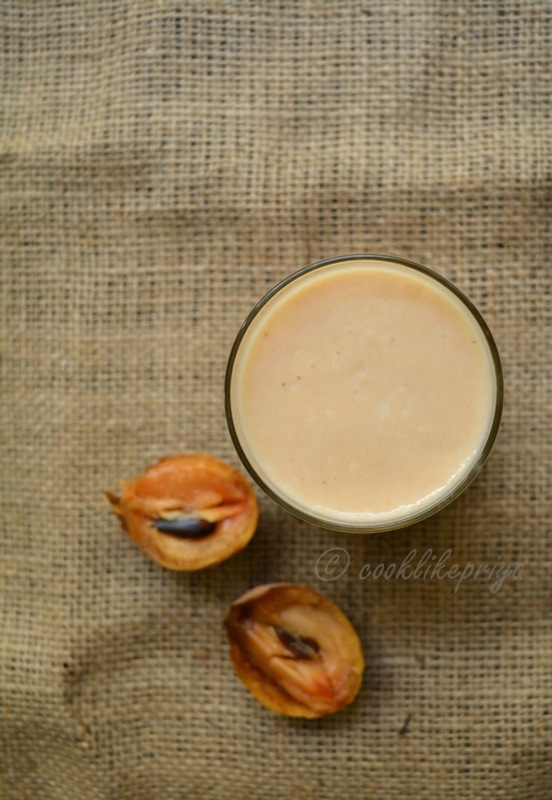 I will be posting more recipes with yam in the coming days. 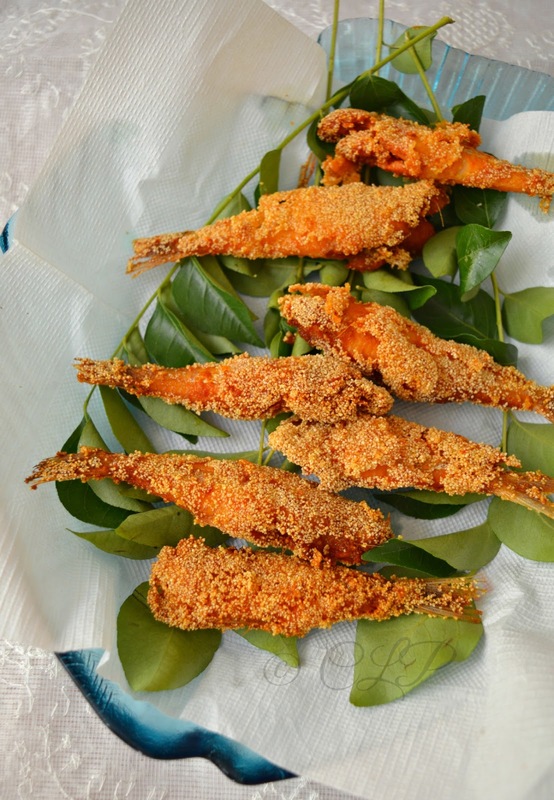 Nethili Fish/ Nethilli Meen/ Anchovies are a small variety of fish that are quite popular down South (India), one of the finger licking fish starters would me Nethilli Meen Varuval in most restaurants. Since the fish are tiny they are marinated in spices and fried crisp. But there are medium sized variety to the same fish. Last week I wanted to try a Karnataka Style fish fry recipe and with this small variety of fish the result was an awesome fish side recipe. 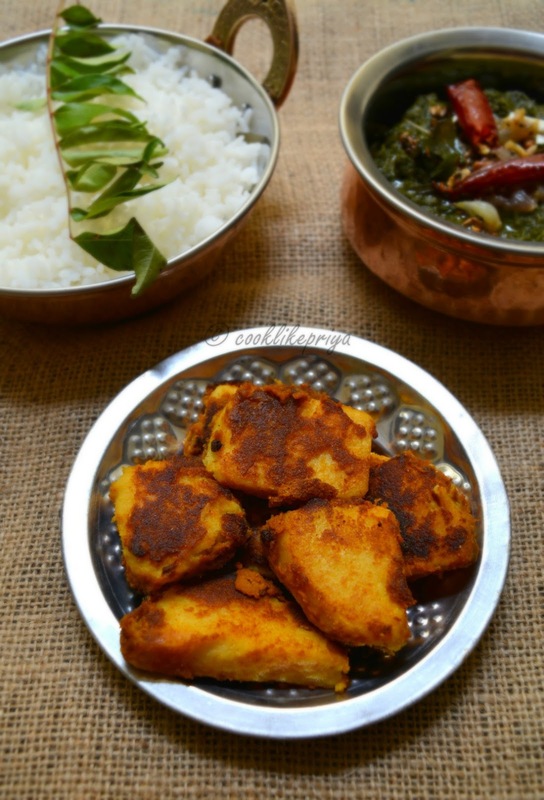 This recipe is a simple one just follow your usual marinate and dip the fish in roasted rava/ semolina/ sooji and fry them. 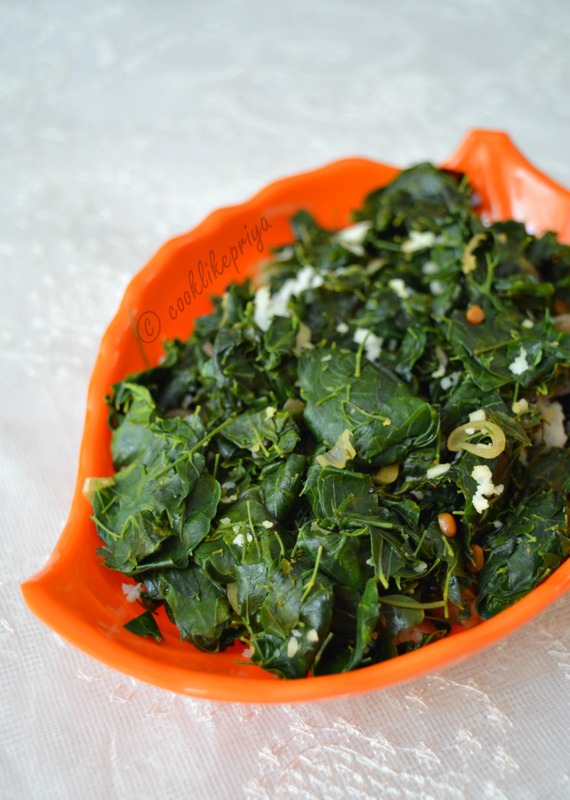 This recipe can be served as a starter or side on its own without any dipping sauce. 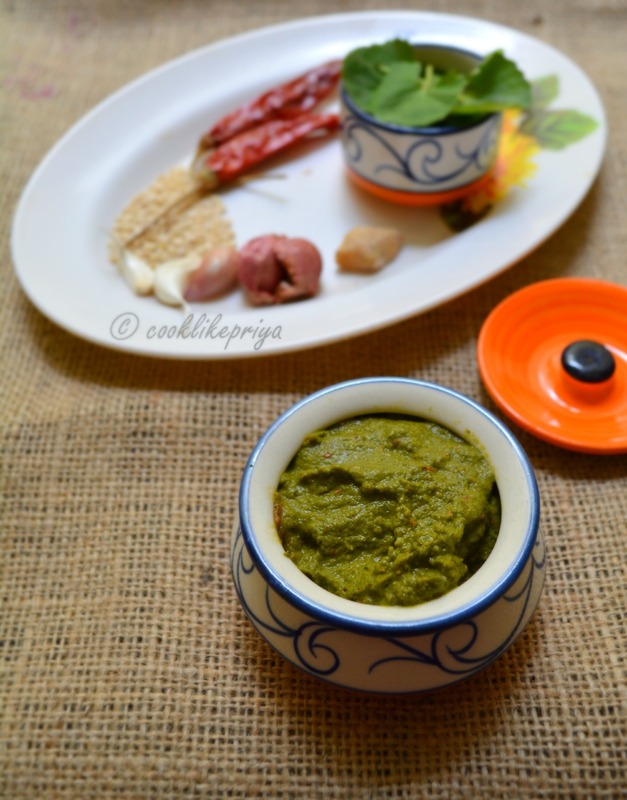 I have a fingerlicking Nethili fish kurma in draft will be posting it soon so check out this space ;-). During one of our usual grocery shopping I found a yellow watermelon & got excited seeing its vibrant color. I did not hesitate a bit to pick this fruit, my mom had her own doubts on how it would taste it. As you all know I love fruits and always excited to try new fruits and of course this yellow watermelon is not easy to find. I immediately came home and made a refreshing juice with this yellow watermelon and Amma and I instantly feel in love with it. This yellow watermelon is no different to the usual pink/ reddish watermelon, the outside skin and texture of the fruit is same but I found the taste more like a watermelon and yellow melon mix, not sure if its something to do with my mind ;-) but nevertheless if you love watermelons then this one is no exception. The are naturally very sweet and taste like honey to me. 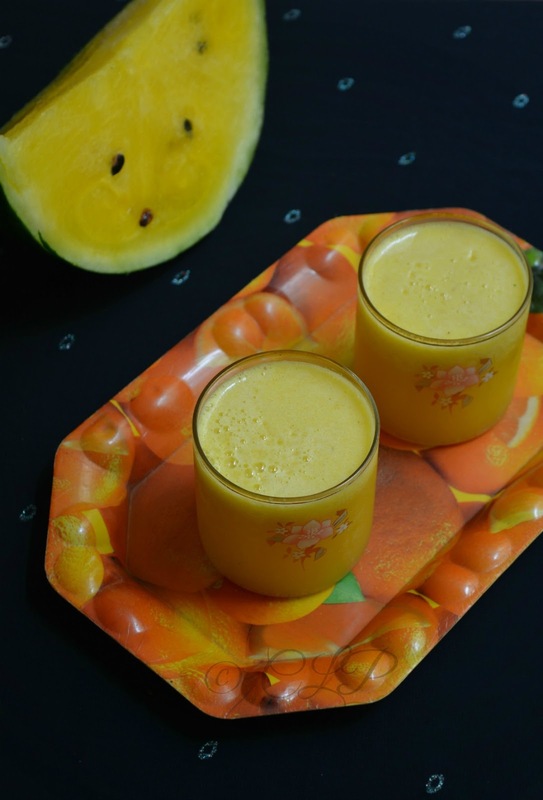 It is said that yellow watermelons lack a particular antioxidant lycopene that result in the yellow color and not red. By now you all must be knowing that I am a sucker when it comes to soups, I hardly have soups and if there is one soup that I never mind having it would be Amma's mutton soup. 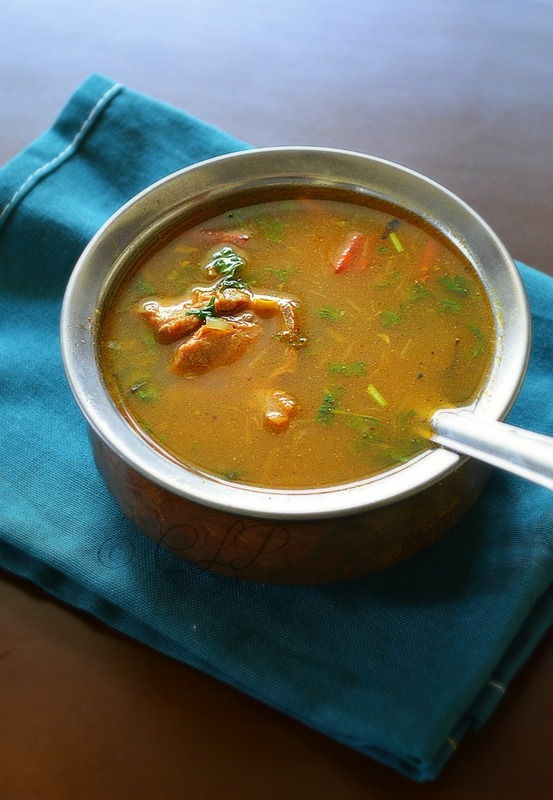 Its a more South Indian spicy kind of soup that has mutton broth and spices blended together to give an awesome concoction that will clear our your throat, nose and even fever in one serving. 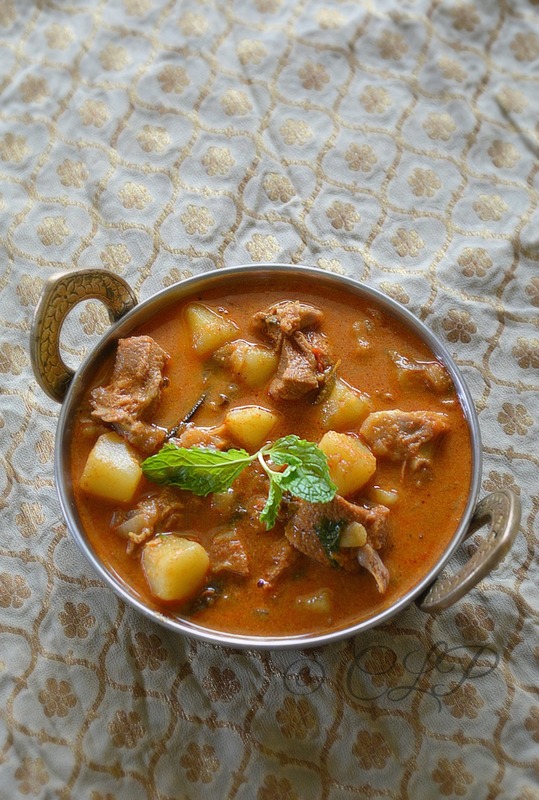 The recipe that I will sharing today is a cheats version of Amma's soup ;-) or you can call it Mutton soup for dummies :P either way they will fit perfect for this easy peesy recipe. Basboosa / Basbousa is a traditional middle eastern cake. There are many variations to Basboosa like honey syrup, rose water, orange blossom, with eggs, with yoghurt/ milk and so on. 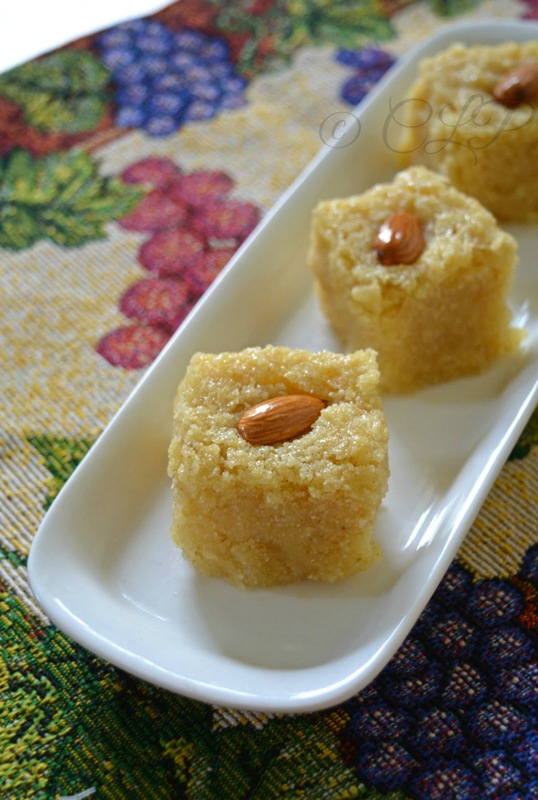 I have always loved the texture of semolina cakes, although I did have inhibitions that it would taste like kesari/ semolina pudding. I was wrong, the other day I tried Basboosa/ Basbousa an Egyptian dessert cake for the second time. My first time was a big disaster I think it was the recipe that failed me. This time I was sure of the results when I saw the recipe I just knew it will work. I used yellow semolina it was packaged with the name Basini rava in the Indian store. Its more fine than the regular rava and also it is yellow in colour. The kind of rava / semolina you use will determine how good this basboousa will turn out to be. The use of coconut and syrup in the base of this cake makes it more decadent and the topping of warm syrup on the hot cake lets the cake absorb all the syrup making it more juicy and moist to the bite. Parathas always have a soft corner in my heart & tummy ;-) that said I also love parathas since they are a meal in itself and just a little curd/ yoghurt will do as a side and I will never complain if there is a homemade pickle to go with it. 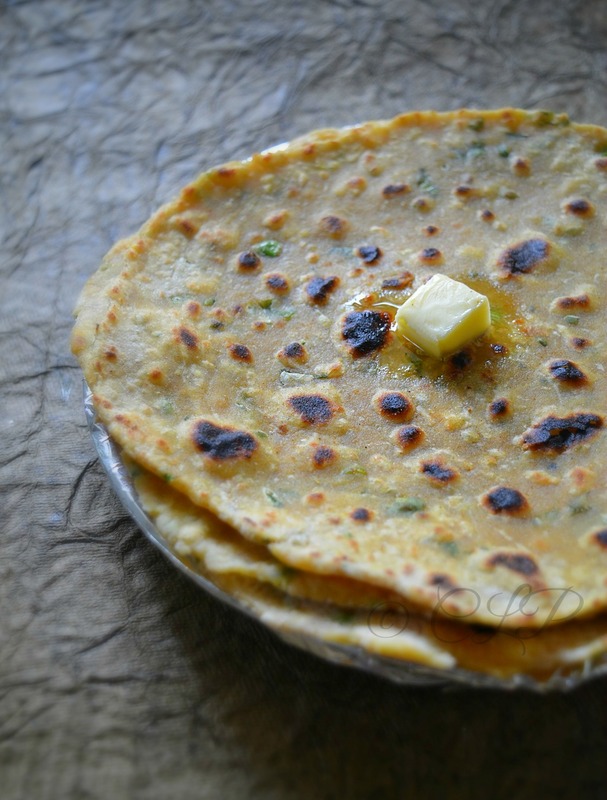 Although I made a dozen variety of parathas at home, very rarely do I get to blog them. 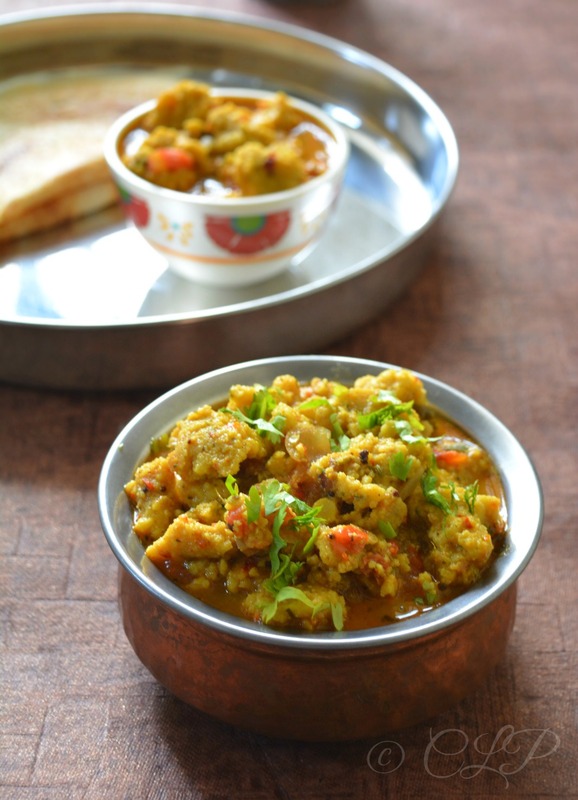 The reason is that most parathas get either vanished, packed into lunch boxes or served for dinner. If you are a reader I got to tell you I do not click pictures for my food blog at night, all pictures are captured during the day that is the reason why recipes that you see in the pictures will have the same colour even when you try them. Raddish have many health benefits it is extremely useful to treat jaundice, protect liver and galbladder, helps lose weight and aid digestion. Helps in hydration by improving moisture level in skin and improve immune system. Now lets move on to the recipe. Marriage has made a huge change in me, like everyone of us who get married new food, new place and staying away from Amma's food. I started to miss basic simple staple food recipes like dal, curd rice, idly and sambar. Of all the changes marriage has brought food has been one huge change in me. I started to explore and love food for the nutrition in them. Lentils are protein rich and are an easy way to keep you full. Dal or lentils are my favourite I cannot think of not living without a dal curry atleast twice a week. 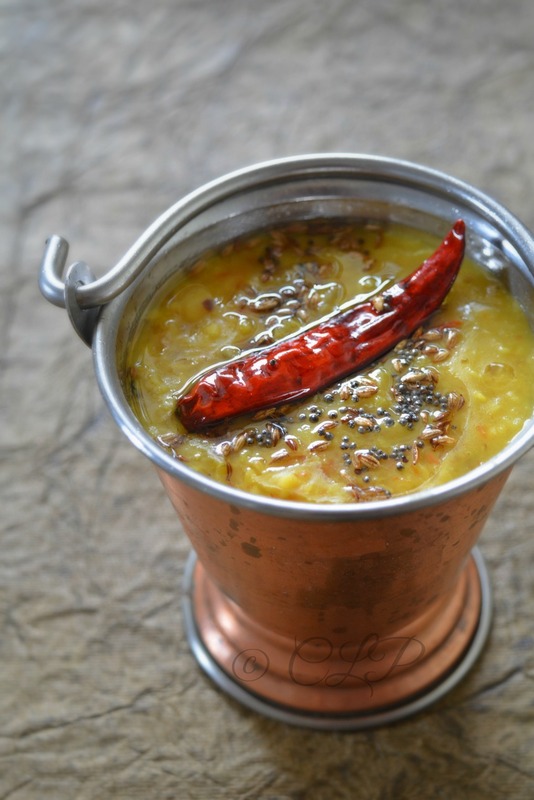 This Dal tadka has been a personal favourite its a north Indian style Dal, tadka meaning a spiced tempering. I will be sharing a restaurant styled version with you here. 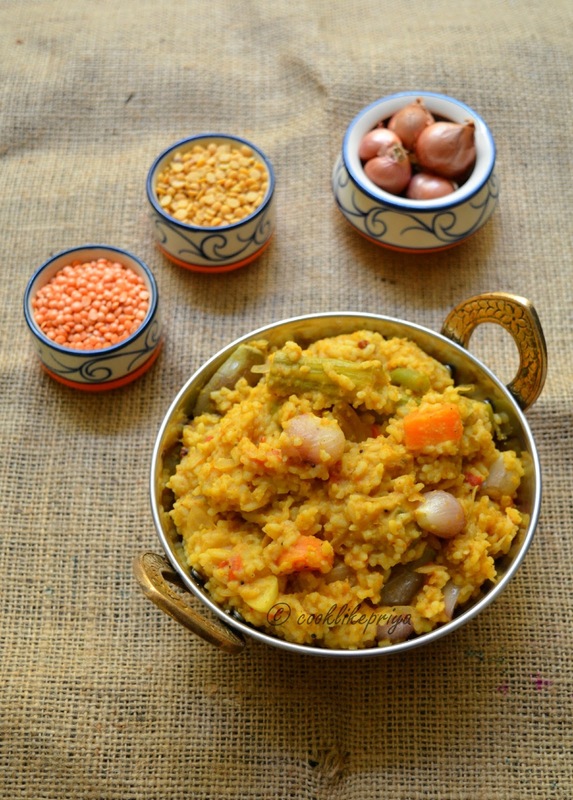 This dal tadka goes well with any rice or pulao or chappathi or roti. The flavours in this are amazing and makes a meal so satisfying too. R & I are Kebab lovers, anything tandoor will be a definite pick from any restaurant menu. But once I started to make tandoori chicken at home, we never look back. Homemade tandoori chicken is more moist, flavourful and sans food colour. 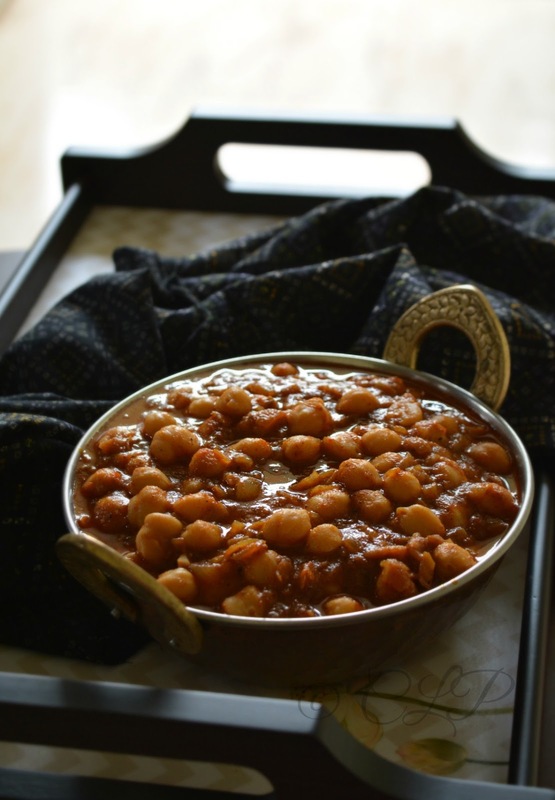 I always look at tandoori or grilled recipes as it requires less oil and tastes delicious. The other day my husband requested that I make Kalmi Kebab and hence thought of posting this gorgeous recipe with all of you. This Kalmi Kebab is mild in spice, juicy, succulent, tender and tastes delicious, the longer the marination the softer your chicken and the more flavourful the chicken. Most fast food joints and restaurants serve hard and stiff tandoori, the secret is in the marinate and how you cook it. 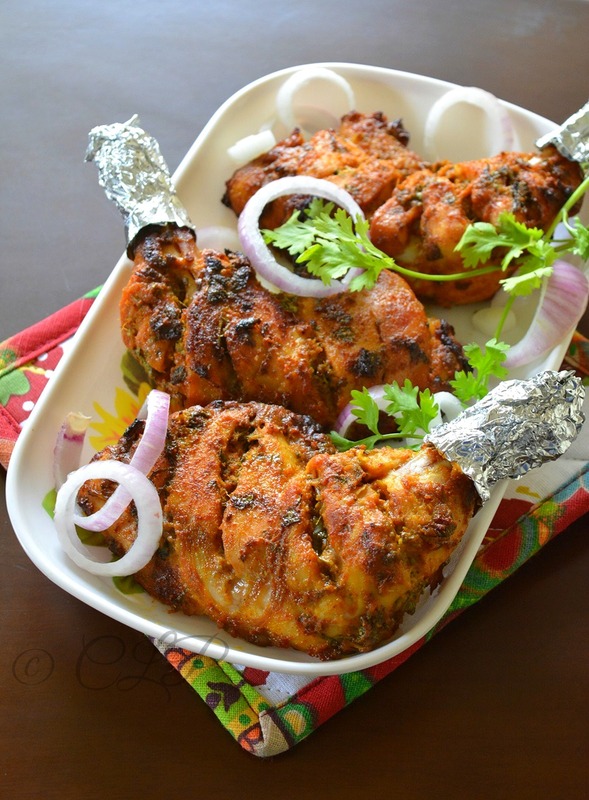 In this post you will learn how to make perfect tandoori chicken at home. I usually marinate the chicken overnight and it works like a charm. The key is also in the marination and each recipe varies in the proportions and ingredients.